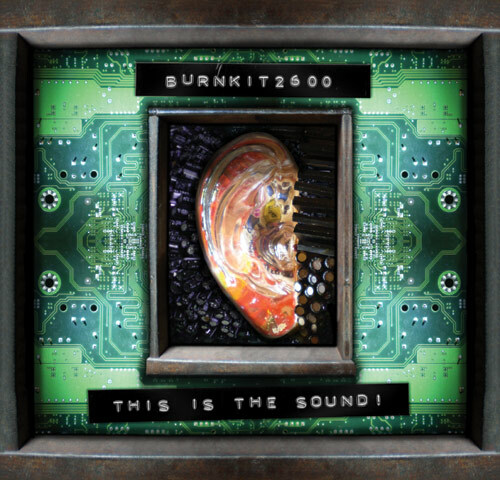 Burnkit2600 – This is the Sound finally dropped! Crunchy Synths and Circuit Bent drum machines will make you feel part of the game. Free download, donations or disk purchases are encouraged. Burnkit2600’s “b00” from Burnkit2600 on Vimeo. 8Bit Bonus Disk – Left over material from a compilation, various chip-tune artists, all tracks can be downloaded as mp3s. 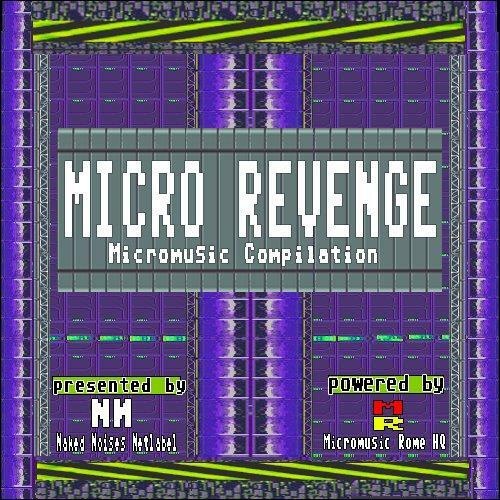 Micro Revenge – Micromusic Compilation CD1, CD2. Via Little-Scale. 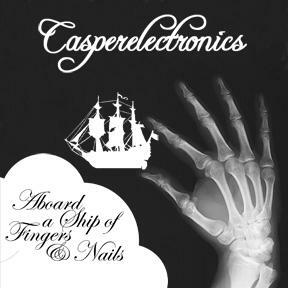 Pete from Casper Electronics just released a free CD, lots of bent sounds from Speak and Spells and lo-fi beats all over this one. Preview. Previous PostFree Music Friday CollectionNext PostLightBoy Ultra Bright LED Modification.